The coolest lists with extra options of no matter what unit from no matter what car maker include lots of things, yet 4G internet connection is not one of them. 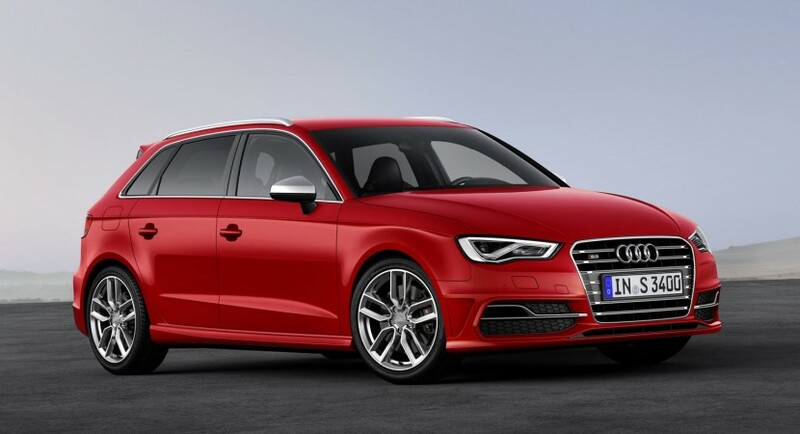 Better said, it was not one of them, because thanks to Audi and its S3 Sportback, we get it too. 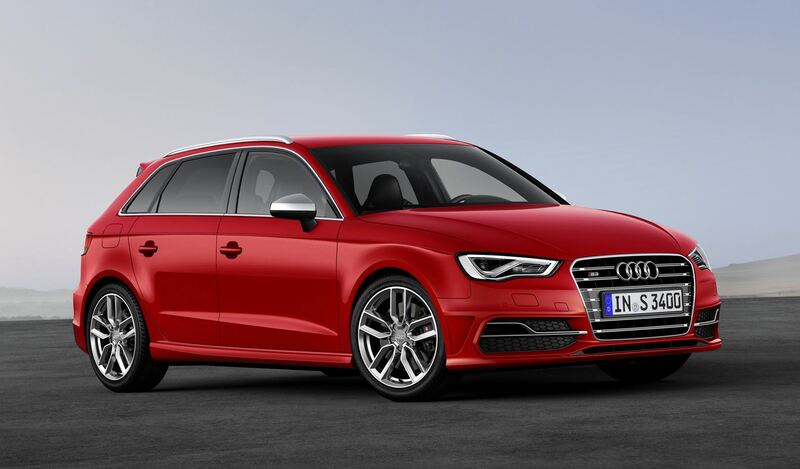 Audi published a press release yesterday announcing the worldwide premiere and discussing the LTE service that will make it possible to use internet on a 4G speed. 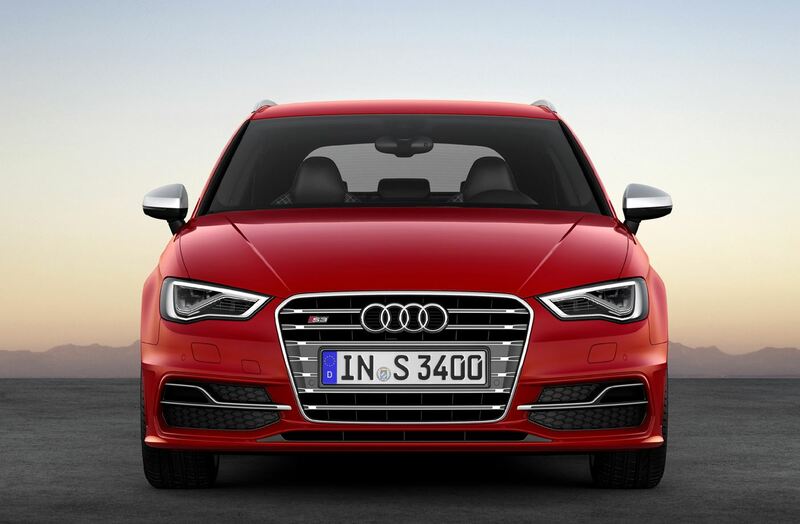 Shortly put, the LTE standard that Audi embraces is the short form of Long Term Evolution and it requires using a particular SIM card that obviously fits a particular slot. 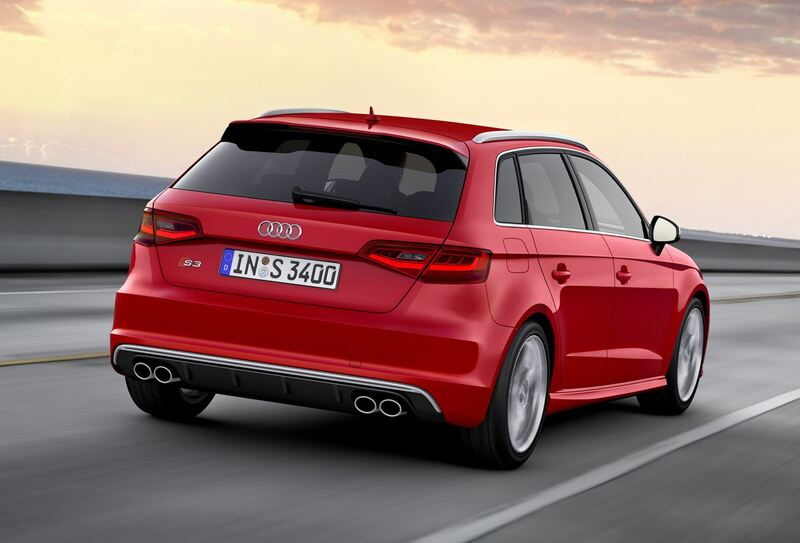 In our case, Audi S3 Sportback units will have this slot in their MMI navigation plus unit. Thanks to the WLAN hotspot that comes integrated, any passenger that decides to use internet from inside the cabin will benefit from all the necessary independence. No matter how the other passengers surf the web, he or she can launch and use any other application. 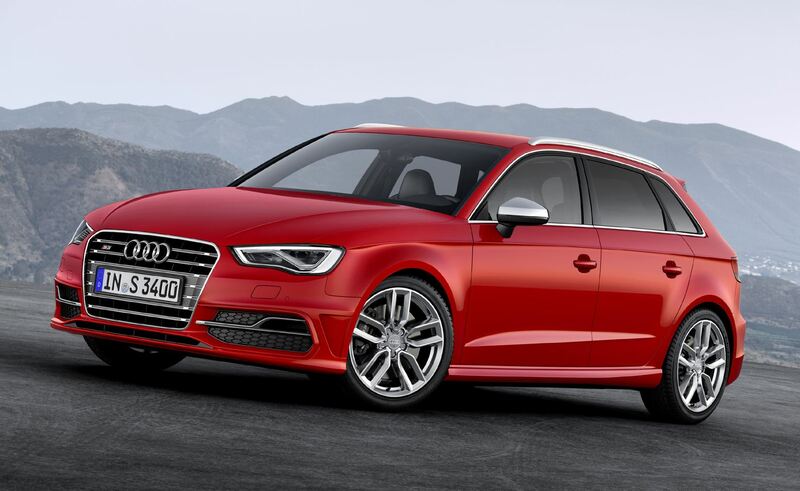 Audi is trying to make the 4G internet option available to all those S3 Sportback units launched in the spring of next year. Bear in mind that by making this step, Audi surpasses BMW, the German car maker announcing to provide this technology by the end of 2015.